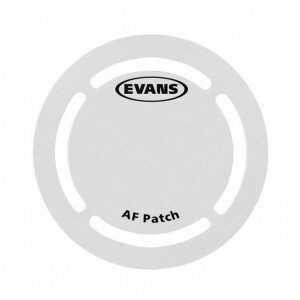 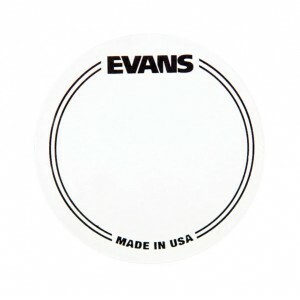 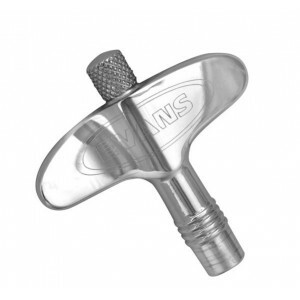 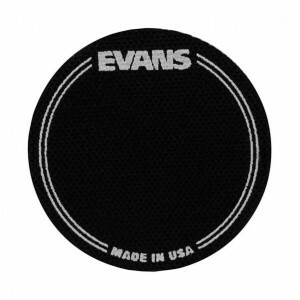 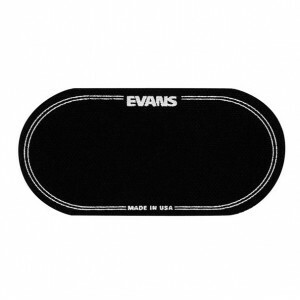 Megnetic head drum tuning key from Evans. 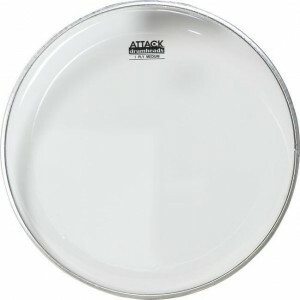 The G2 Clear 8 inch drum skin has 2-ply 7mil film for depth, sustain and attack. 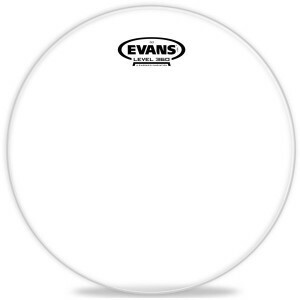 The G2 Clear 10 inch drum skin has 2-ply 7mil film for depth, sustain and attack.